Many people have an iphone whether it be an iphone 4 or the latest ultra model in design and spec and over the years iphone repairs have made up a large part of the work that we do. Whether you have dropped your iphone and it no longer turns on or the software is too slow our team will be able to help you with a repair that is fast and affordable. Pratts Pods pride ourselves on ensuring that we give you an experience that will bring you back time and time again. 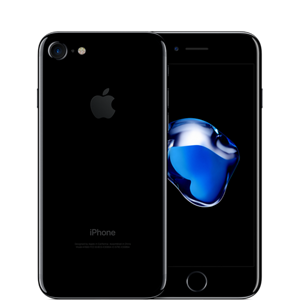 With professional iphone repair engineers onsite and a wealth of happy customers that have built our business up on recommendations and referrals you can see why we are fast becoming the preferred choice for anyone that needs an iphone repaired. With all of the relevant insurances in place and a guarantee that we are proud of we know that if you place your business with us we will keep you happy. Constantly monitoring competitors prices to ensure that we are affordable also ensures that your repair will not break the bank either.